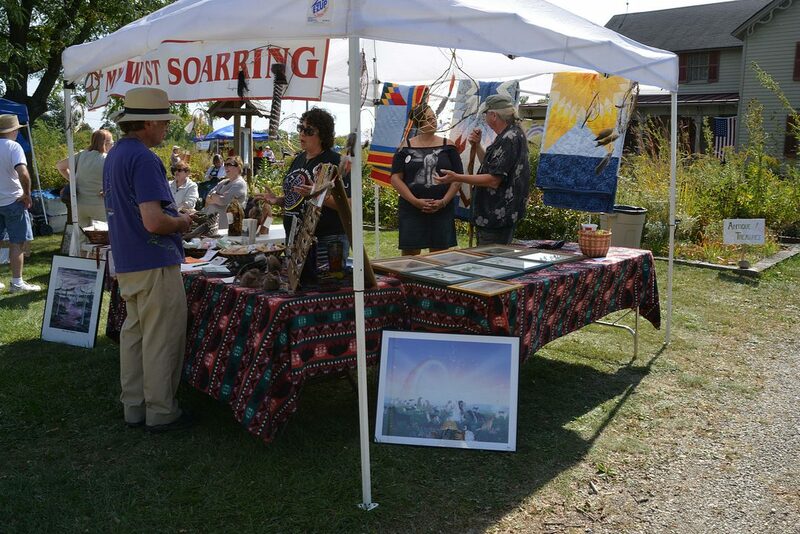 Save the Prairie Society’s Annual Prairie Fest will be held Saturday, August 24 – 10 am to 4 pm at the parkway of the Prairie House, 11225 Constitution Dr., Westchester at the Northern edge of Wolf Road Prairie. $30 reserves a 10 ft. by 10 ft. space, $25 if you commit to a Sept. 14 rain day. Email r.cabe@sbcglobal.net for more information or to reserve a space. 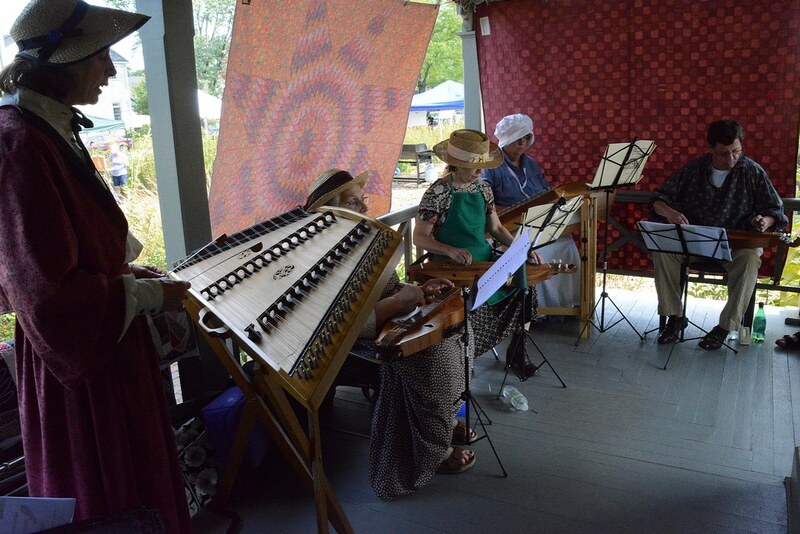 Join us on the deck of the Prairie House to witness the sky dance of the male woodcock. 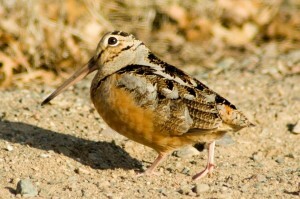 For most birds this is the mating season, and the Woodcock is no exception. To impress a female the male will strut about on the ground and then perform a flight to behold, described by Audubon as “ a high twisting flight, with chirping, twittering, bubbling sounds.” After reaching a height of about 100 ft., the male will then return to his take off spot, in a fast zigzagging descent. Wolf Road Prairie is one of the few places in Cook County where this ritual can still be observed. The deck is an ideal place for spotting this unusual bird, and if you feel a chill, you can warm up in the historic Prairie House. Wake up from deep winter hibernation and welcome Spring! We will practice a special Yoga Class in the newly renovated Prairie House overlooking Wolf Road Prairie! The focus of the morning will be geared toward the beginning of Spring Cleaning, in our bodies! Together we will appreciate and let go of the last bits of winter, take a walk through the Prairie and witness the beginnings of new growth. 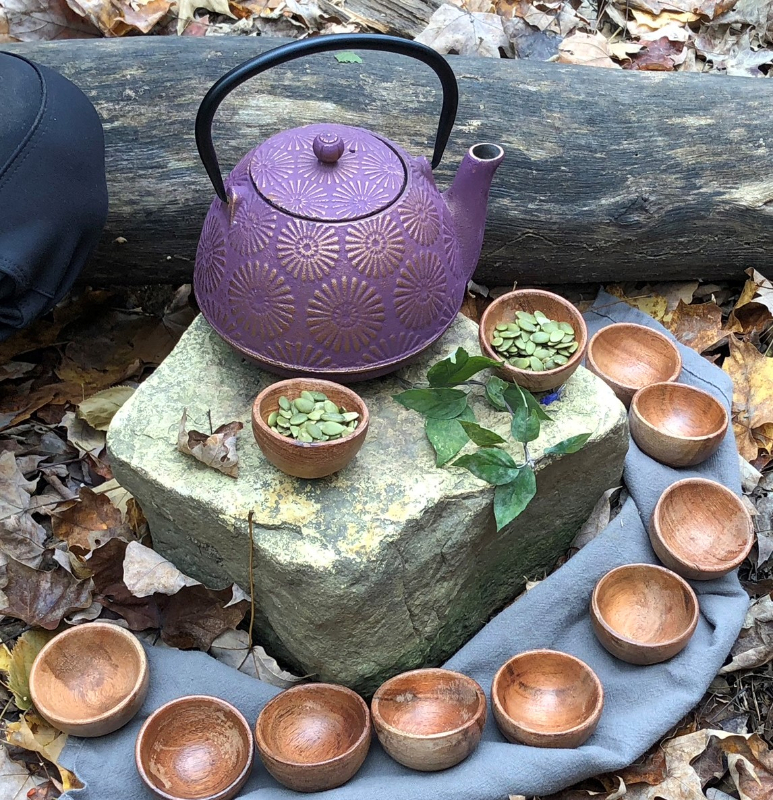 The morning will finish with a tea ceremony calling in new blessings for a new season. Welcome back sunshine to our land and our lives! Please be prepared to take a short walk even if the weather is cold. What to bring: Yoga mat, comfy clothes to wear while practicing, clothing layers appropriate to the season for a short walk including sun, insect and tall grass- long pants, sturdy footwear, hats and water bottle, etc. About the teacher: Marie offers unique guidance through Yoga and Forest Therapy weaving the various traditions she has studied and practiced for the past 20 years; Yoga, Shamanistic Cranial Sacral Therapy, Bodywork, Art and Dance, Natural Living Systems, Sustainability, Permaculture, Ecological Psychology, and Nature Therapy. 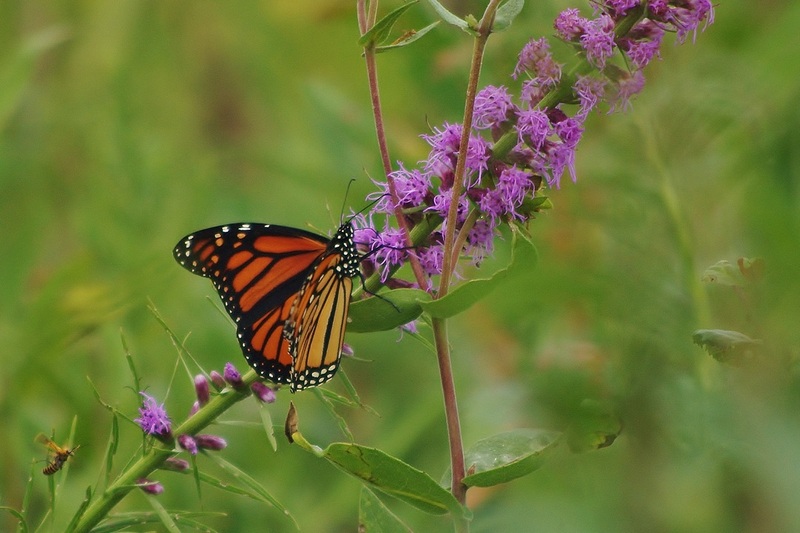 She is passionate about restoring internal and external ecosystems so they are in harmony with the web of life. There is a $30 fee. For more information or to register, call Marie at 630-947-5977. 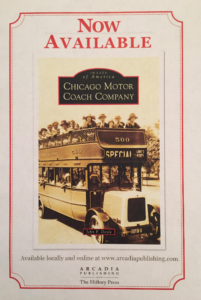 You are cordially invited to a presentation by author Jack Doyle on his latest Arcadia book, Chicago Motor Coach Company. Afterwards, Jack will be available for book signing. Chicago Motor Coach Company chronicles an era when buses first traversed the city’s boulevards. Street Cars were not allowed on Park District streets, thereby paving the way for motor bus operations. Chicago’s first bus route, Sheridan Road in 1917, would be purchased by John D. Hertz in 1921, later franchises to operate over the south and west boulevards would also be secured. By 1927, after General Motors had gained controlling stock, Hertz’s Yellow Coach Chicago based manufacturing was moved to Pontiac, Michigan, where Yellow-GM would become the largest transit bus builder in the world. With the Motor Coach operating on Chicago’s scenic Park District streets, this book showcases Chicago architecture, museums, The Magnificent Mile, State Street, “The Great Street,” and more, including photographs that have never been published. 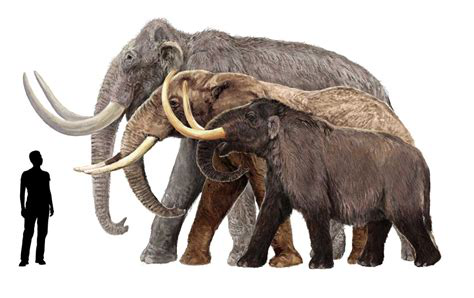 Save the Prairie Society is hosting naturalist Jack MacRae who will give a slide show presentation on the interesting and humorous stories behind the unearthing of the Woolly Mammoths and Mastodons that were found in four of our suburbs in: 1954, 1963, 1977, and 2005. 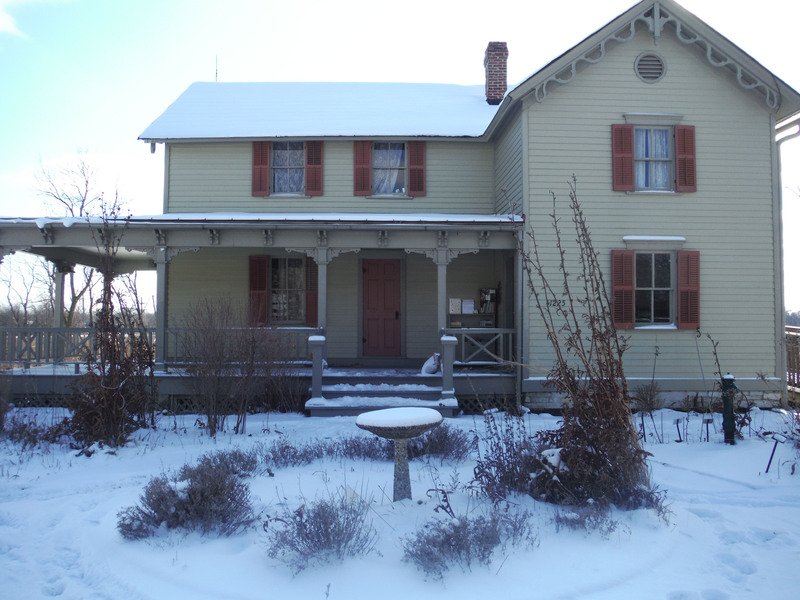 Come too, to see the Newly renovated Historic Prairie House surrounded by a native tall grass prairie. Refreshments will be served. $5 admission for non-members. Please stop by and see firsthand the restoration work and improvements that have been completed over the last several months. Wreath frames, Christmas adornments, supplies, and Christmas refreshments will be provided. Free for members and $5 for non- members. Call 708-562-3280 to reserve a wreath frame. A long time spinning wheel expert will demonstrate how to use a spinning wheel in the Library Community Rm. you how to get started. ………..…..for finding records from German speaking areas. 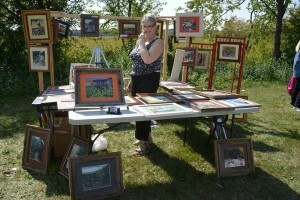 ..Buy American from our crafters & artists.